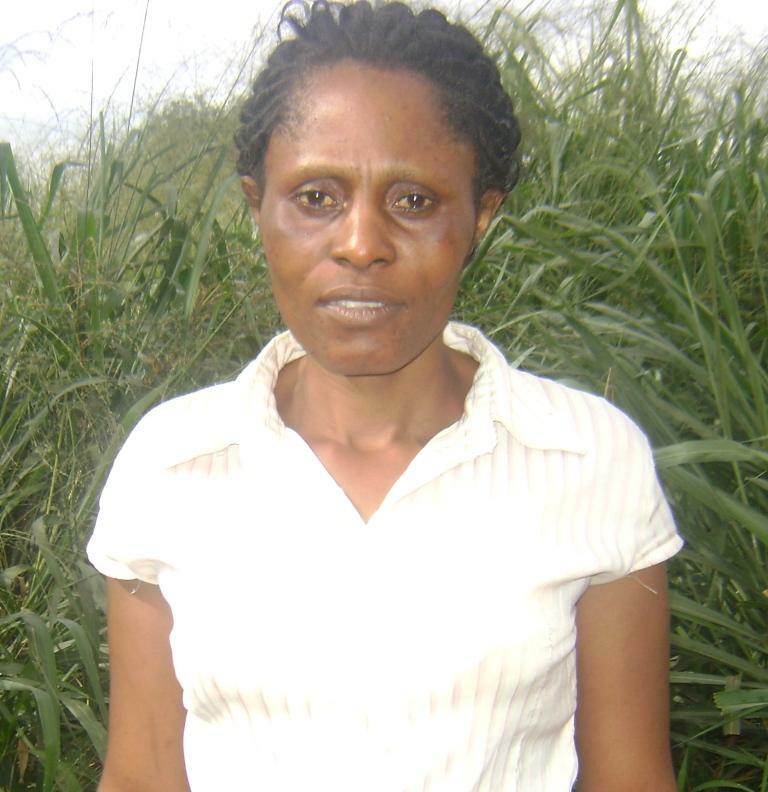 A loan of $1,050 helped to buy a bag of groundnuts, second-hand dresses and cassava seedlings. Ngang Catherine is single and a mother of three children. They live in a three bedroom apartment house in Bamenda, Northwest Region, Cameroon. She has faced so many challenges in life, including the deaths of her mother and sister, sickness and the worst, being sent packing out of their family compound. Another challenge has been inadequate finances to start up a business of her own and to provide for her children's needs. With this new loan requested, she will buy second hand dresses, groundnuts, yams and cassava seedlings for her farm. She is optimistic this business will succeed, because she has been doing it for a long time and has ready markets for the sale of her products. Also, she knows the type of dresses to buy and the right time to buy. In addition, she has regular customers that buy from her. The community will benefit from her regular supply of products. With the profit from this loan, she will cater to her family's needs, ensure her children's education, build her house and register herself for various competitive examinations. She prefers loans from GHAPE because of the low interest rates, convenient repayment intervals and the fact that the members are trained on marketing and management skills before the loans are disbursed. In addition, the social needs of members are catered to at GHAPE. This loan is administered by Grounded and Holistic Approach to People's Empowerment (GHAPE), a non-profit non-government organization based in Bamenda, Cameroon. GHAPE takes a multi-faceted approach in working towards the empowerment of the poor and poverty alleviation. Every client is trained in business management, basic health, life skills, financial management, profits and losses, and family values. Clients are also required to contribute a small amount into a personal savings account; most clients save much more than the minimum requirement. GHAPE instills a sense of family and community among its clients and staff and has developed a strong bond of trust between the organization and its clients. GHAPE is one of Kiva's first partners - the organization is very small and has relied heavily on Kiva funding to build up its operations and grow its portfolio. Based in Bamenda, a remote and isolated area of northern Cameroon, GHAPE is working with clients that have great economic and social needs. Most clients do not have any other way to access quality financial services. As an "early partner" in our portfolio, Kiva has contributed heavily to their growth, and is one of its only outside funding sources. Kiva's funding has allowed GHAPE to expand its reach far beyond what it would have been able to do in the absence of our funding. We have also worked with them in the past to improve their institutional capacity and organizational maturity, largely through the Kiva Fellows Program.